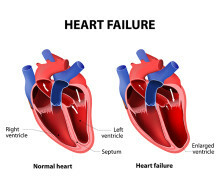 Two complementary systems are used to classify heart failure stages. 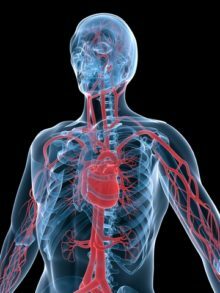 The New York Heart Association (NYHA) classification divides patients into groups according to impairment in ability to carry out physical activity. It is a subjective assessment made by the physician, and it represents a patient’s condition at the time of evaluation. Q. I keep seeing advertisements for a supplement called Prevagen, which is supposed to boost memory. Is it worth it for me to buy some?